For some reason, the smartwatch has been stripped of an internet browser – until today. We’re happy to announce that Opera Mini has become the first web browser on Samsung’s new Tizen-based smartwatch, Samsung Gear S.
Opera Mini’s UI makes surfing on small screens a complete breeze. There’s no need to key in your favorite websites, you can access them on your Gear S with a single tap on Speed Dial, which appear as large buttons on the home screen. You can also get real time updates from your social networks within the browser itself on the Smart Page feature. It also displays links based on sites of your interest, so your preferred content is just a click away. Navigation on the smart watch is also very convenient. 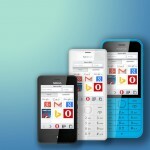 Forget looking for the forward and back buttons, a gentle swipe is all you need on Opera Mini. To zoom in, you can either double-tap with your finger, or pinch to get a more precise view. 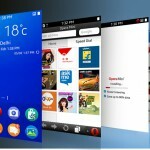 Opera Mini’s data compression technology shrinks webpages to as little as 10% of their original size. 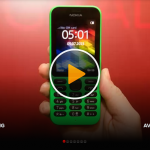 This gives you a super fast browsing experience and helps you stay connected, even in areas with lousy network. You can also save webpages for offline reading. So, whether you’re running on a treadmill or going to a remote place, you can still enjoy a full-web browsing experience that’s faster and more data-efficient, right from your wrist. 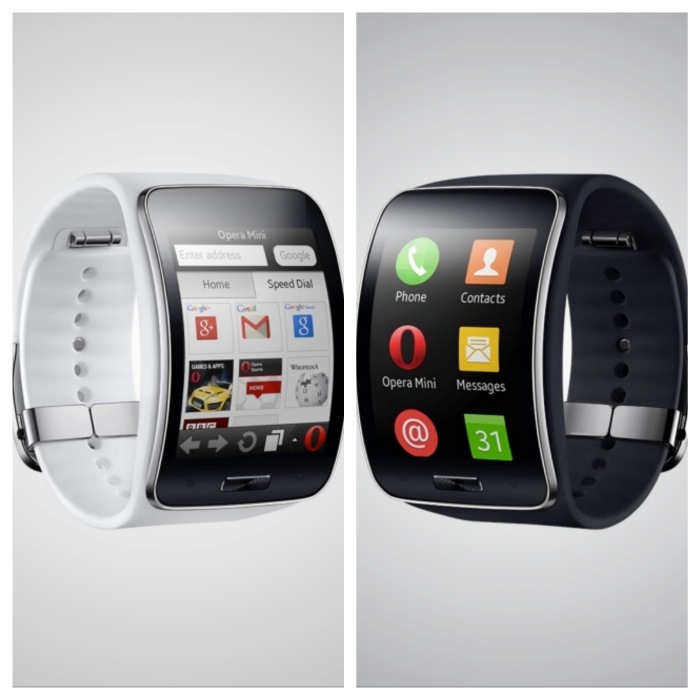 The Samsung Gear S runs Opera Mini version 7.5, with all its features and functionality. 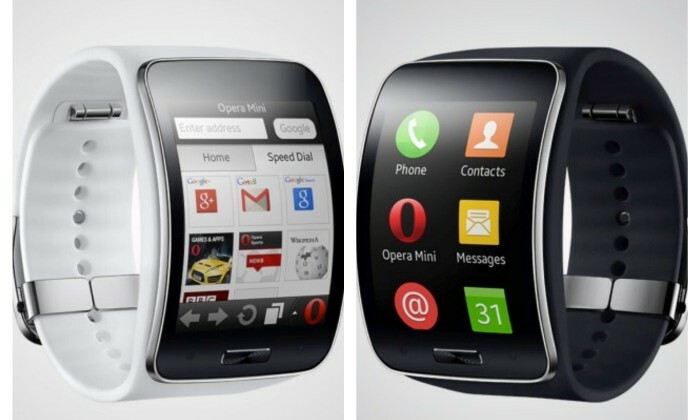 Samsung Gear S owners will be able to download Opera Mini from Samsung Gear Apps for free.